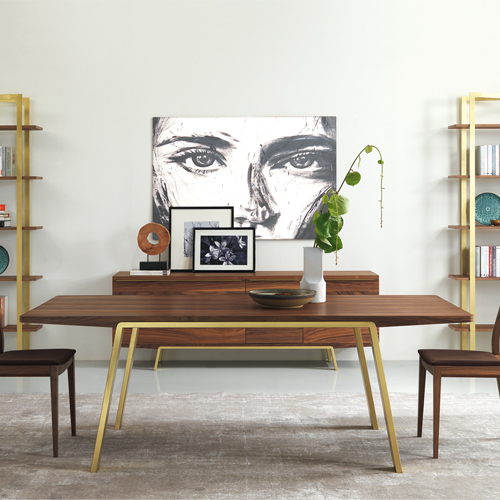 We love how the Arco collection gives classic furniture a fresh new makeover. 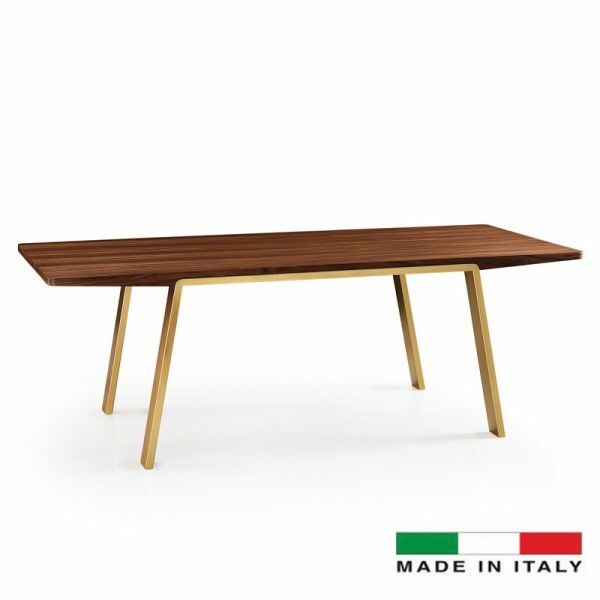 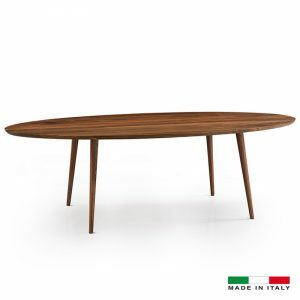 Understated yet rich with character, its light walnut veneer body rests on a pair of gold metal feet for highly textural effect which enhances the wood’s natural grain to shine through. 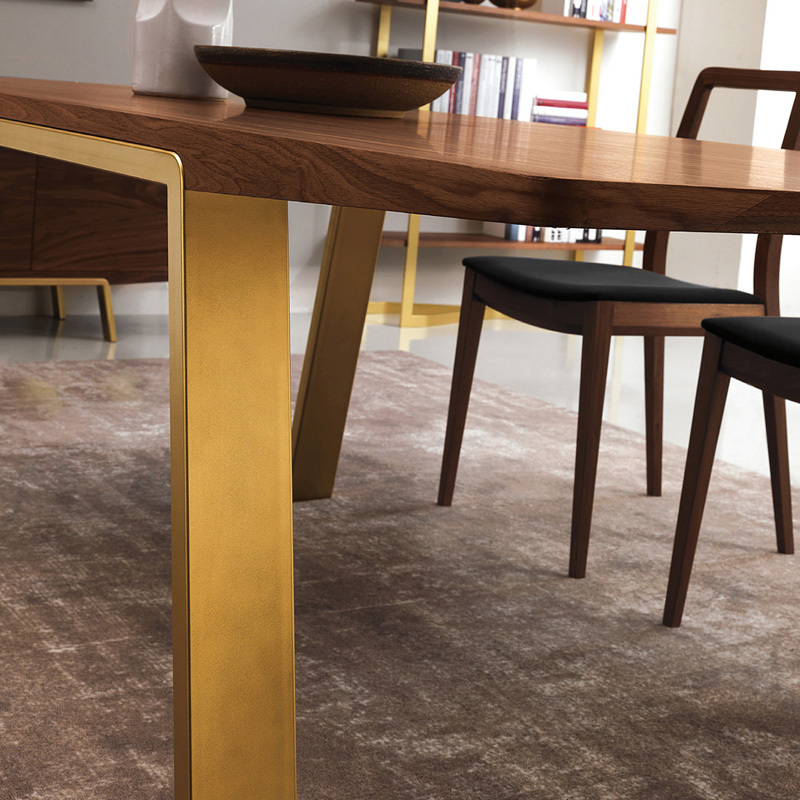 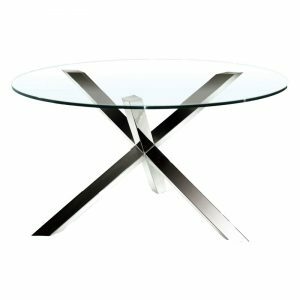 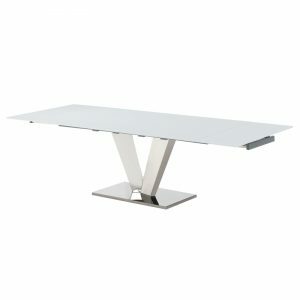 The Arco dining table is perfect for everyday dining and special occasions as it allows chairs and benches to blend in seamlessly with the table’s clean straightforward lines. 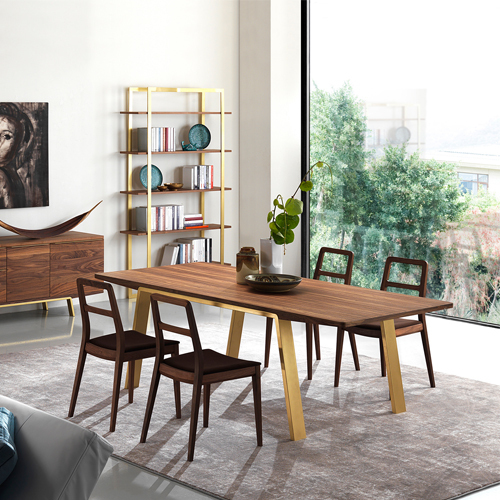 Combined it with the Arco Cabinet, sideboard and TV stand – you’ve got just the right recipe for sleek modern-inspired style.